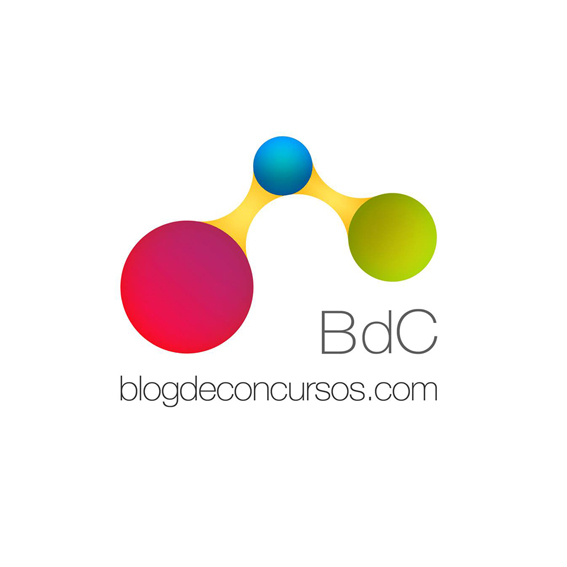 Past Competition Site Dwelling _ Thank You Blog de Concursos _ Spain (Media Partner) For Publishing The Competition Results ! Past Competition Site Dwelling _ Thank You, World Architecture Community _ United Kingdom (Media Partner) For Publishing The Competition Results ! Past Competition Site Dwelling _ Thank You, Competitions Archi _ Poland (Media Partner) For Publishing The Competition Results ! Past Competition Site Dwelling _ Thank You, E-Architect _ UK (Media Partner) For Publishing The Competition Results ! Past Competition Site Dwelling _ Thank You, Wettbewerbe Aktuell _ Germany (Media Partner) For Publishing The Competition Results ! 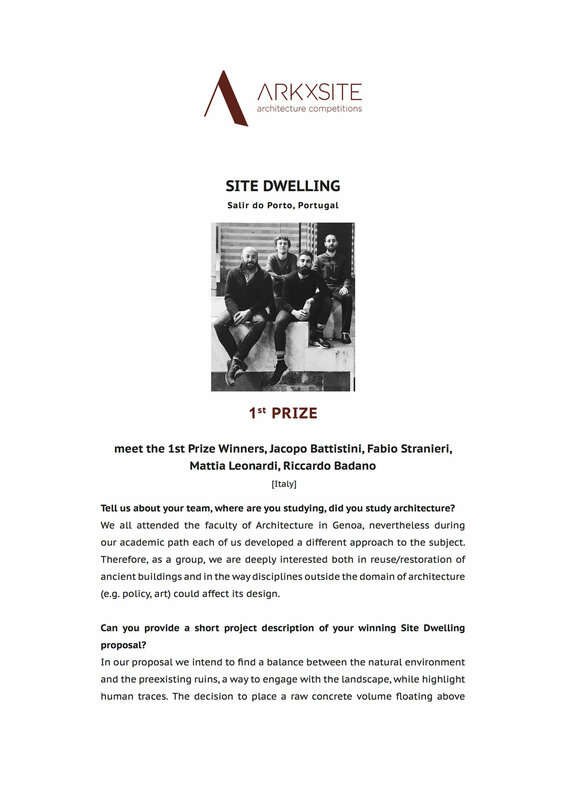 Past Competition _ Say Hello To The 1st Prize Winners Of The Site Dwelling Competition _ Congratulations Jacopo, Fabio, Mattia and Riccardo ! 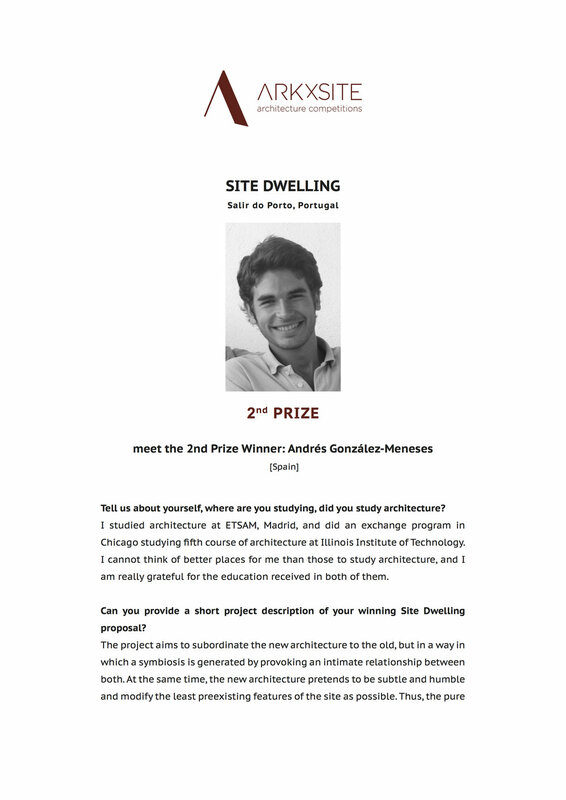 Past Competition _ Say Hello To The 2nd Prize Winner Of The Site Dwelling Competition _ Congratulations Andrés ! Past Competition _ Say Hello To The 3rd Prize Winners Of The Site Dwelling Competition _ Congratulations Tobias, Kim and Oscar ! Past Competition _ Site Dwelling Winners Now On Pinterest ! 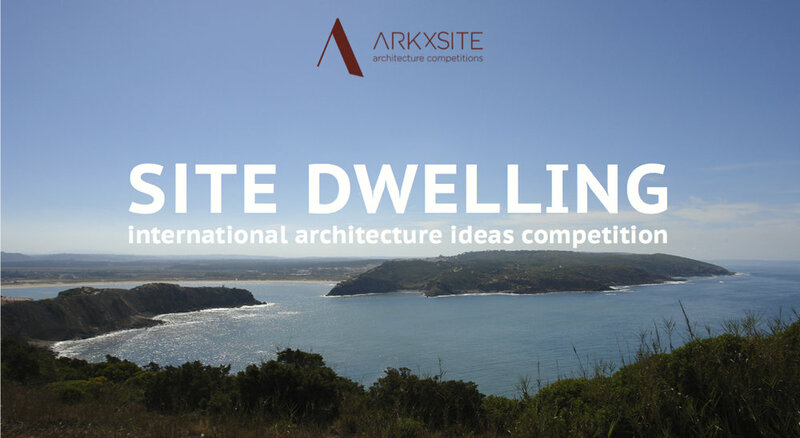 Past Competition _ Site Dwelling Winners Now Online! 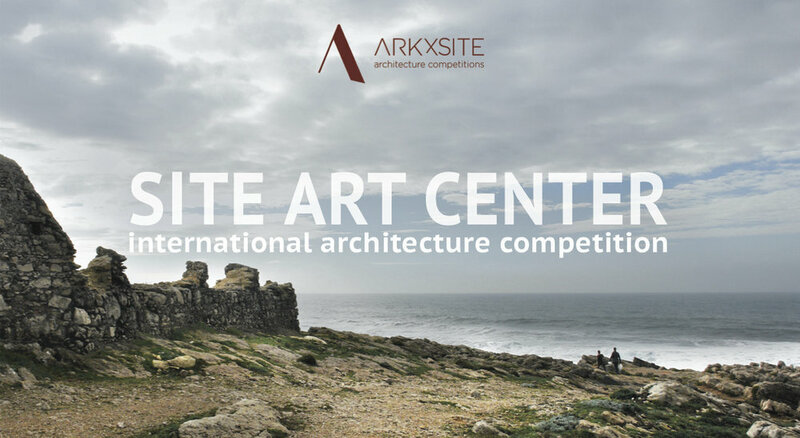 The results are composed of (4) teams of young professional architects and (6) teams of architecture students! 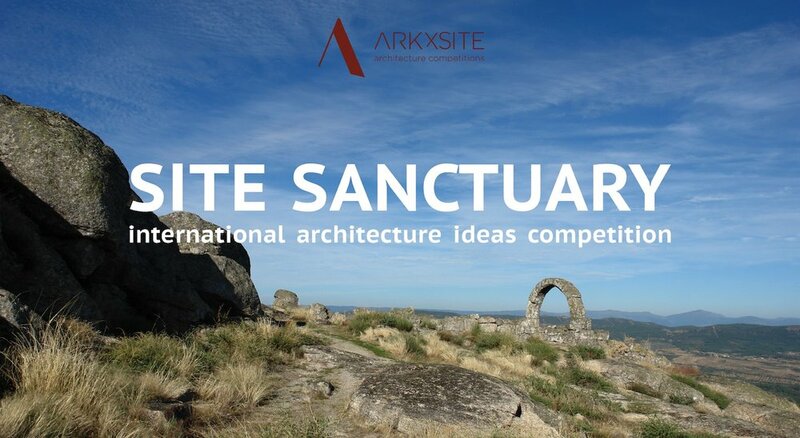 Site Dwelling _ Thank You, Arquitectura+Acero _ Chile For Publishing The New Competition! 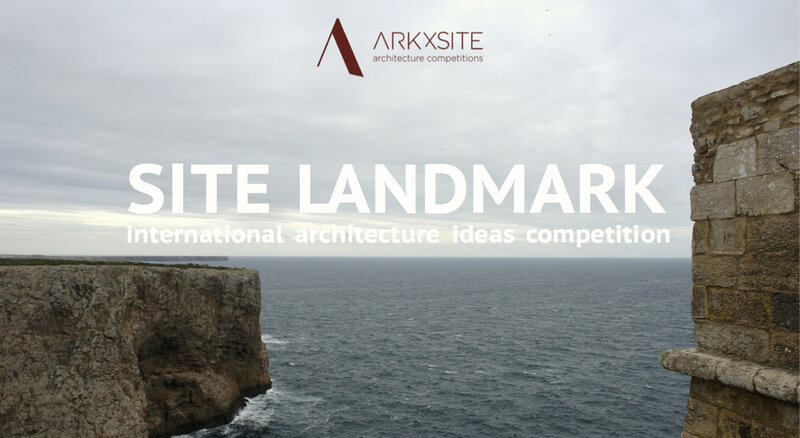 Site Dwelling _ Thank You, Arquimaster _ Argentina For Publishing The New Competition! 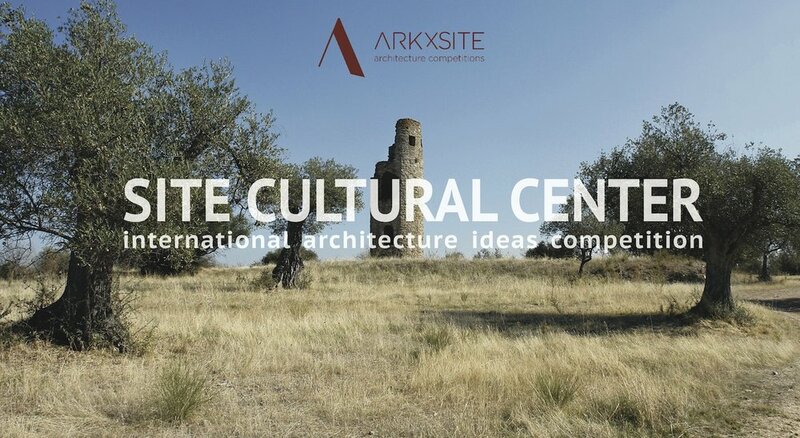 Site Dwelling _ Thank You, BJC Architect Community _ Spain For Publishing The New Competition ! 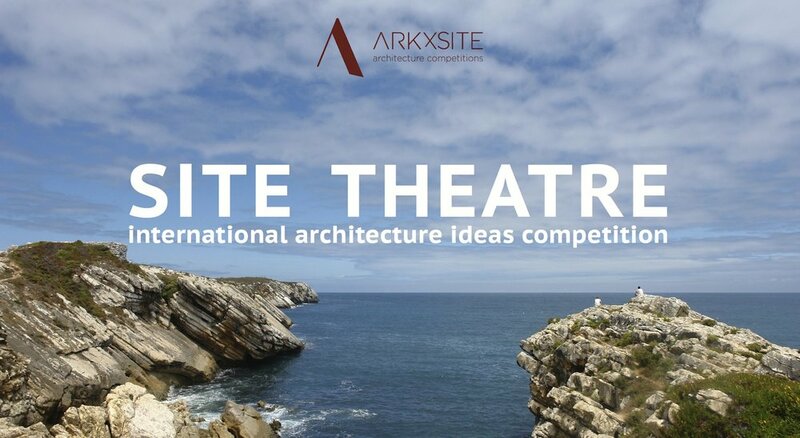 Site Dwelling _ Thank You, Azure _ Canada For Publishing The New Competition ! 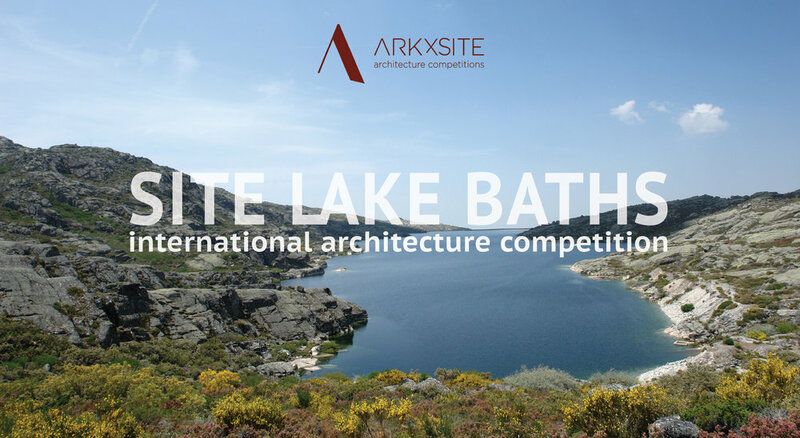 Site Dwelling _ Thank You, World Architecture Community _ United Kingdom (Media Partner) For Publishing The New Competition ! 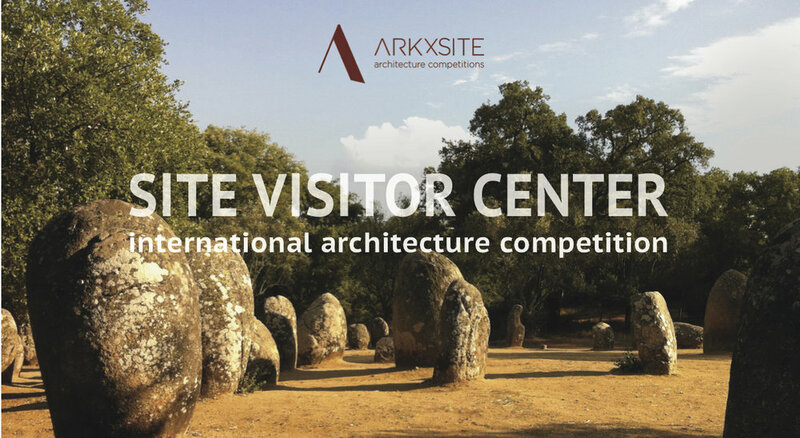 Site Dwelling _ Thank You, Paisea _ Spain For Publishing The New Competition ! 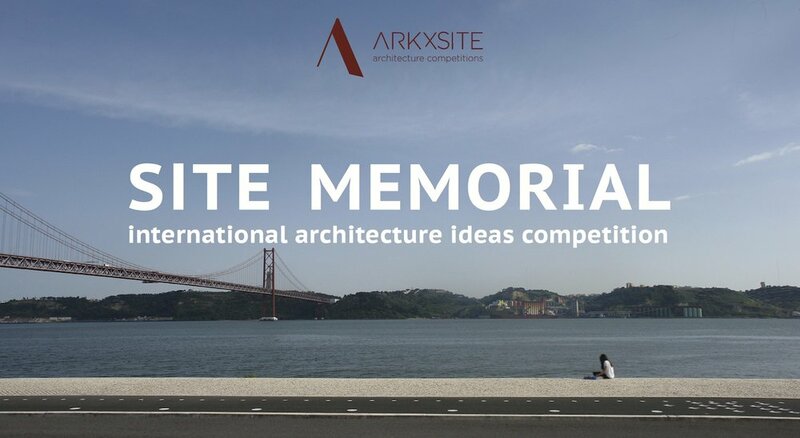 Site Dwelling _ Thank You, Plataforma Arquitectura _ Chile For Publishing The New Competition ! 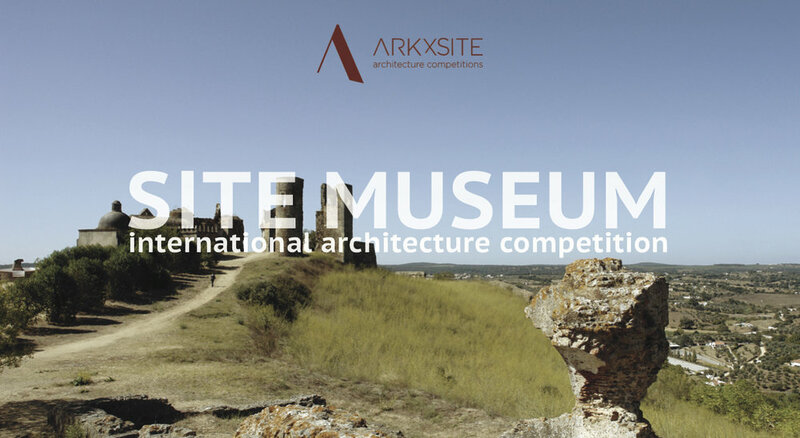 Site Dwelling _ Thank You, Architime _ Russia (Media Partner) For Publishing The New Competition! 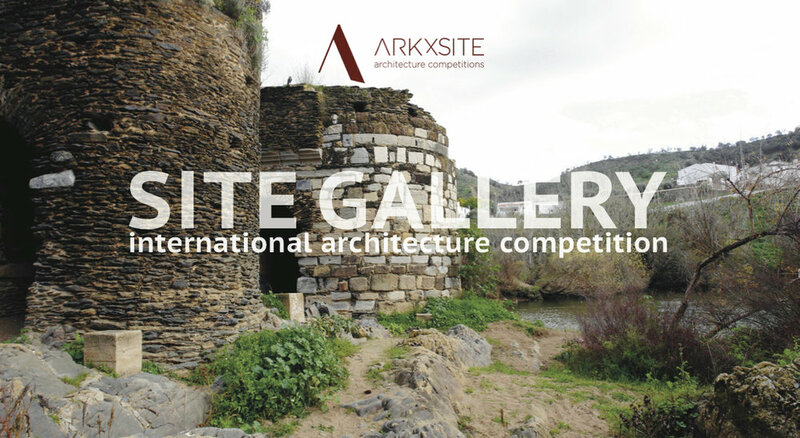 Site Dwelling _ Thank You, The Architect’s Newspaper _ USA For Publishing The New Competition !